Try FARO Zone 3D Today! 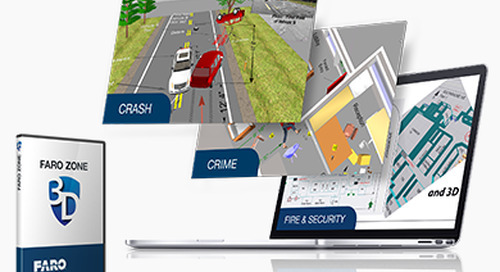 FARO Zone 3D software provides smart tools for capturing a scene before or after an incident, analyzing a scene, creating accurate 3D diagrams, present compelling walk-throughs and more. 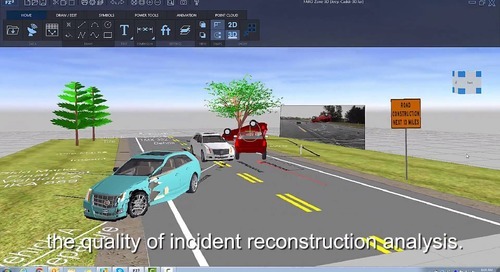 Watch this overview on FARO Zone 3D, showing different scenarios in which it can be used (crash, fire, crime scene, security planning). 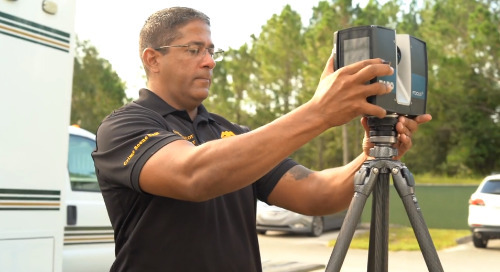 Read how Collision Engineering Associates uses laser scanning to capture more complete, reliable and accurate data from scenes, staying ahead of the competition with the latest 3D technology. 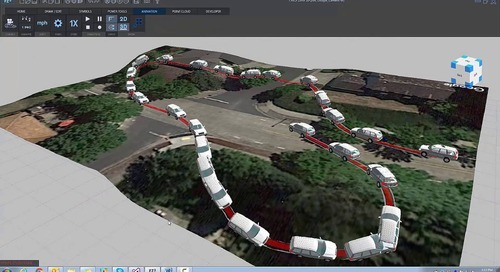 Watch this webinar to learn how you can efficiently capture scenes using laser scanners and drones, merging the data to create complete view of the scene in 3D and able to revisit and analyze anytime. Looking for software drivers, utilities or add-ons? 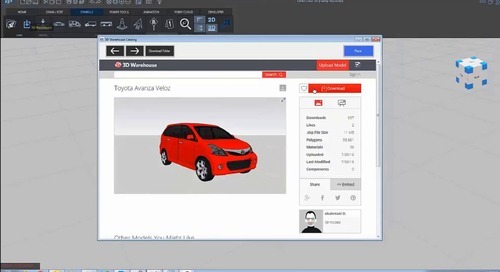 This tutorial video shows you how find symbols in FARO Zone 3D via the 3D Warehouse, as well as how to scale them to replicate how you need it to be for your application. 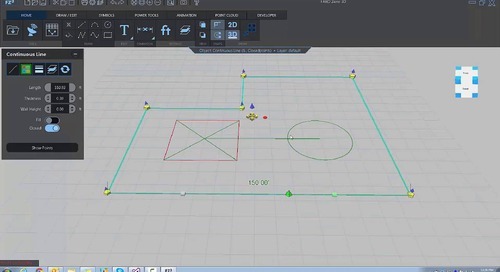 This tutorial video shows how to quickly and easily create an animation in 3D using FARO Zone 3D, including freestyle and position based animation. 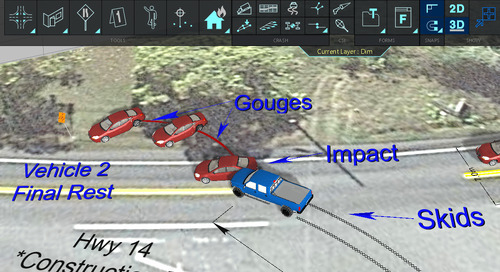 This tutorial video shows how to use 2D/3D dynamic snaps and grips in FARO Zone 3D. 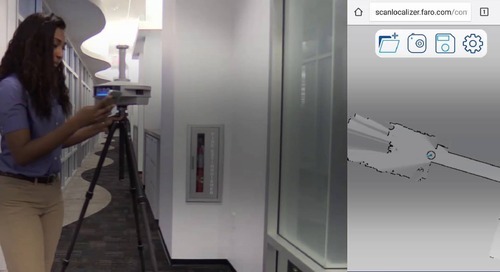 Using the FARO Road Scanner and FARO Focus Laser Scanners, data can be gathered easily with features to ensure protection in advance. 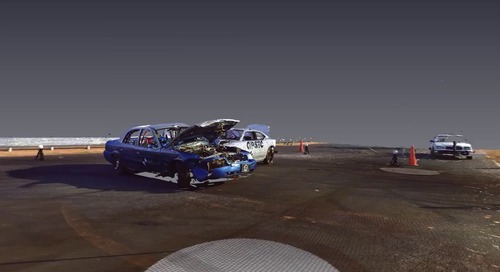 See a fly through of crash test by Georgia Public Safety Training Center (GPSTC). 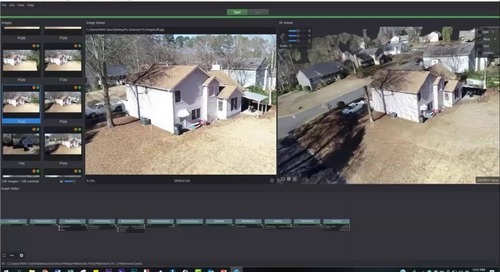 See a 3D flythrough of a home after fire damage, using the laser scanner.